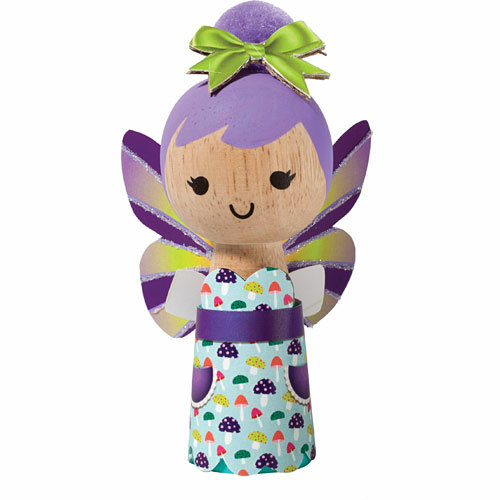 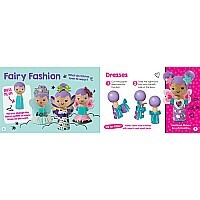 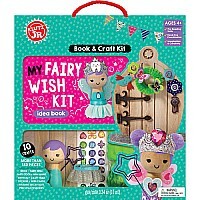 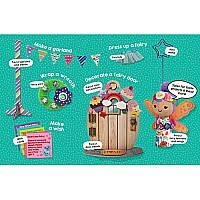 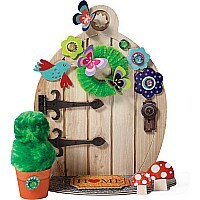 Kids will love greeting their tiny magical friends with this fairy welcoming kit. 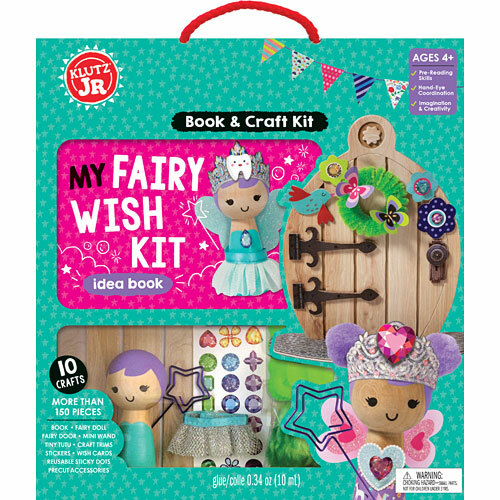 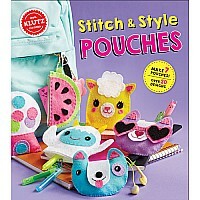 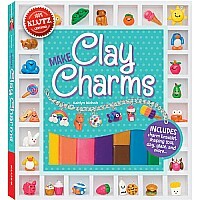 Complete with ten projects and special instructions on how to summon a visit from their favorite fairy while they're sleeping, this kit is essential to giving your child a boost of confidence. 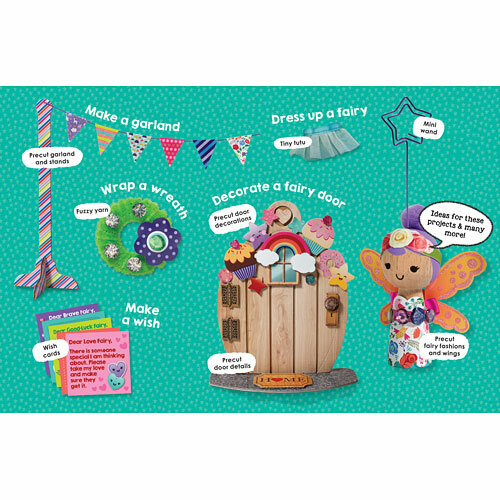 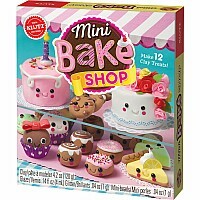 Whether they're looking for a tooth fairy to help them when they've lost a tooth or a brave fairy to give them courage when they're afraid, this kit will make all of their wishes come true. 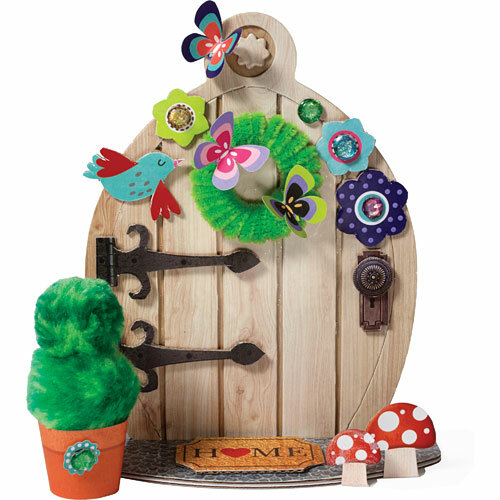 Kids can decorate a fairy door, dress up a special fairy doll, craft a wand, and more, to turn the experience into the perfect fairy tale.